#Womenintech has been a buzz phrase lately and with reason! The past few years we’ve seen women become trailblazers in the tech industry. 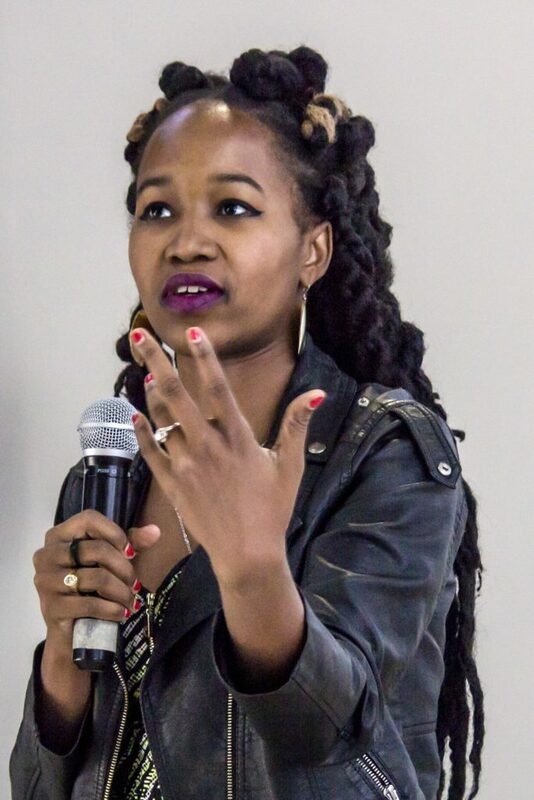 On July 24th, our client Business and Arts South Africa in conjunction with the US Embassy hosted the award-winning Forbes 30 Under 30 global speaker and startup ecosystem expert Christine Souffrant Ntim. It is always refreshing to encounter women who take control of their circumstances and destiny; Ntim is one such woman. The seminar began with a brief introduction by the attendees and when asked about her Haitian-American heritage, she politely responded with “you’ll hear my story but first I want you to take this talk for what it is and what it aims to achieve rather than who has delivered it”. I found that to be profound! There is something tenacious and passionate about the fact that she doesn’t rely on her “previously disadvantaged” background to sell her story but rather smarts. Ntim is the brilliant mind behind Vendedy– an online platform that is meant to connect travelers to street markets. Having grown up in three generations of street vendors from Haiti to New York, Christine saw an opportunity to digitize the industry she was familiar with. Through her travels she documented and profiled street vendors on their products and realized there was a niche market she could explore- and thus she became the “Yelp” of street vendors. 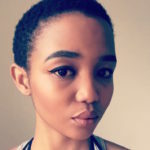 In addition to being the founder of Vendedy, Christine has also launched “Africa Startup Ecosystem” which is deemed Africa’s largest online accelerator. In her workshop, “How to build a personal brand & Global entrepreneurship in the digital age”, highlighted some of Silicon Valley’s tactics she employed to get to where she is. “The future is digital, so startup ecosystems in emerging markets need to take advantage of that with programs like this one” says Christine Souffrant Ntim, “we launched digital accelerators for African entrepreneurs and the diaspora to close the resource gap and diversify global startup success stories”. An absolutely engaging workshop that left many of us inspired, wanting to learn how to code and build amazing apps. Here’s to entrepreneurship without borders!